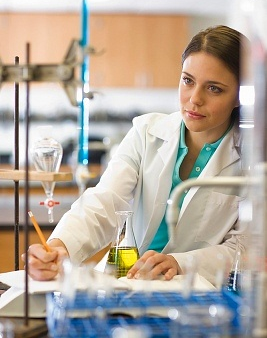 ChemBlend International utilizes the latest formulation technologies for improved product effectiveness, cost control and regional logistics. 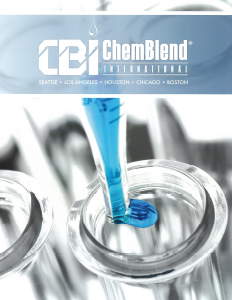 ChemBlend serves the US and Canadian janitorial, food service, institutional, industrial and consumer chemical markets. Our e.logical products are high performance environmentally preferable solutions. A number of e.logical products are Green Seal™ Certified for their environmental leadership. Click the image below to view our brochure.